Sundeep Kishan is an actor in both telugu and tamil films, was born on May 7th 1987.He is the nephew of cinematographers Chota K. Naidu and Shyam K.
Naidu. The Movies which he was acted are Sneha Geetham, Prasthanam, Shor in the City, Routine Love Story, Gundello Godari, Suri, Maranthen Mannithen, Yaaruda Mahesh Siva, D for Dopidi, DK Bose, Venkatadri Express,Ra Ra Krishnayya. His Upcoming Movie is Joru. Family : Father : MR.P. 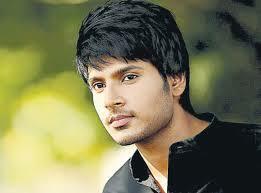 Stay Tuned to Telugustop.com For More Updates about Sundeep Kishan. 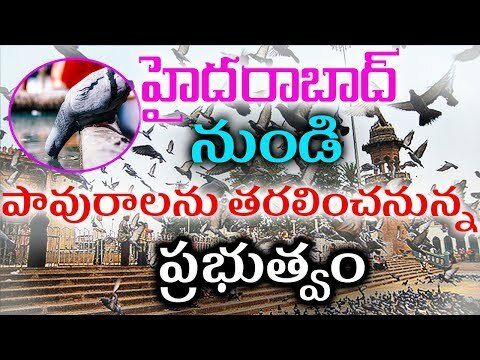 ఆ.. ఎమ్యెల్యే ప్రమాణ స్వీకారం ఆపాలంటూ ....?